The beautiful first surprise of this year is the eleventh compilation “Las Tardes en Ibiza Chill Music 11” of Victor Nebot who mixed an album full of classical latin jazz and similar sounds that moves in an Afro-Cuban wave with obvious notes of exciting rumba, soul and bossa nova, thus recreating this musical time of the 50s and 60s in Cuba. To start he chose Bahama Soul Club, a German band directed by percussionist and producer Oliver Belz who features the magnificent instrumental « Casino de Capri » followed by the voice of Iain McKenzie in Mambo Tonight and BEBO BEST & The Super Lounge Orchestra featuring « That´s The Way I Like it ». It goes on with PAPIK featuring Frankie Lovecchio in the sensual language of « Can´t Get Enough Of Your Love » and the lovely voice of Ely Bruna in a soul-jazz style « Clouds Across The Moon ». A bit of reggie woo us in a dance mood with The Pioneers with « Papa Was A Rolling Stones » and Klaus Waldeck featuring la Heidi in Shala-Lala-La. And thus came in a very quiet way Nina Miranda and Chris Franck presenting Zeep in « Come With Me » followed by the so good TJK Chill Edit version of « King of My Castle » by Wamdue Project. Then come DJ Pippi 2016 successful track with the vocals of Barbara Tucker accompanied by DJ Pippi in charge of guitar and drums, Victor Martin at the piano and the bass, and Giuseppe Tuccillo at the guitar. 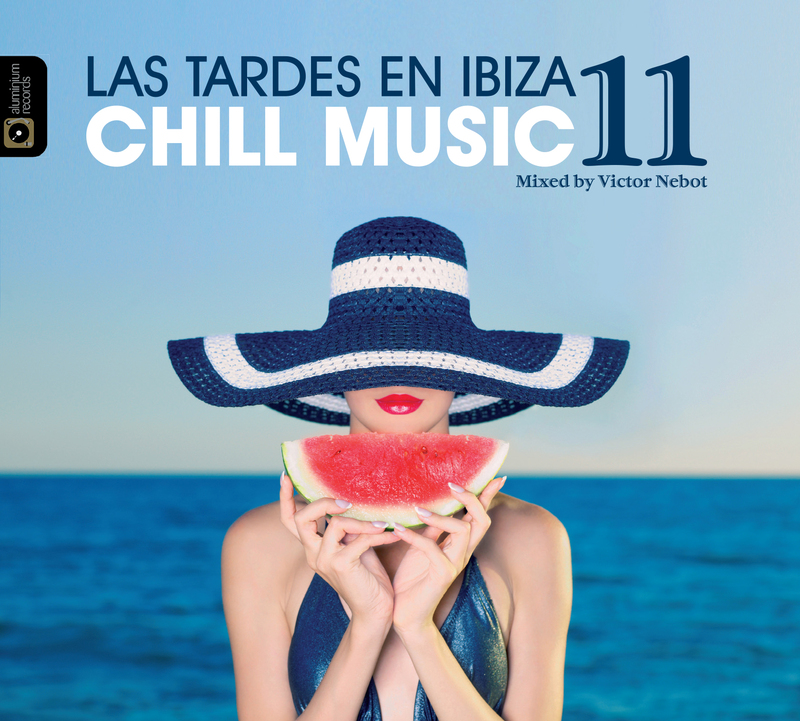 ‘Las Tardes en Ibiza Chill Music 11’ is full of good and intense music. A compilation that already gained the right to be among the best this year.